The EC has just funded a project to develop, apply and demonstrate an economically viable strategic plan to implement integrated pest management (IPM) by promoting a low use of chemicals in field and post-harvest fruit production practices in typical Croatian and Italian agro-ecosystems. The project aims to create an environmentally friendly management system for apple and peach-nectarine production by making a more efficient use of resources, while ensuring food safety. Innovative field and post-harvest fruit production practices aim at reducing the use of pesticides leading to lower the environmental impact and the risk of worker exposure. The 42-month project LIFE+SU.SA.FRUIT, with a value of almost 2 million Euro, means developing a low use of pesticides within integrated control strategies. 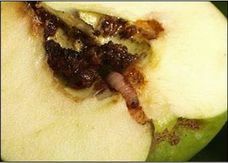 According to the European Directive on the sustainable use of pesticides in agriculture (128/2009/CE), the main aims of the project will be creating a system for a sustainable fruit production from the field to the consumer desk, developing a more efficient use of resources and assuring safer food. 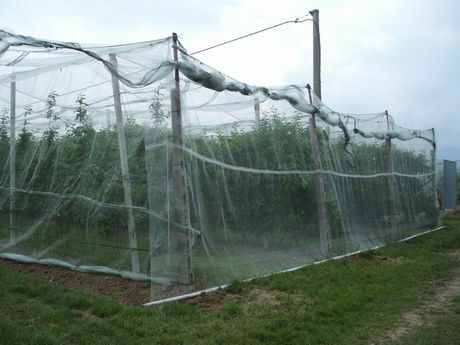 For this purpose, alternative practices to common pesticides will be evaluated in the field (e.g., insect exclusion nets and biocontrol agents) and after harvest (e.g., hot water treatments). 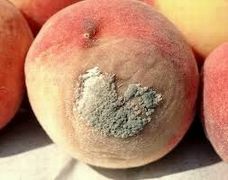 - on peach-nectarine: Cydia molesta, an insect with an increasing range of hosts and geographic distribution due to climate changes, and Monilinia spp., a fungal pathogen causing the brown rot of stonefruit, able to determine high fruit losses (>50%). 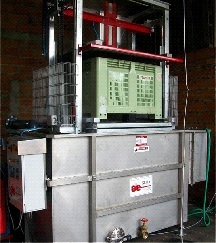 The project will be coordinated by the University of Zagreb. The other partners will be the University of Bologna and the University of Turin, two producer associations (Agra in Croatia and Apofruit in Italy), and a French company, Xeda International, for the development of a prototype for hot water treatments of fruits. The kick off meeting of the project, involving all the partners, was held in Zagreb last July 16 and 17.